When it comes to choosing food to eat, most people make their decision on flavors. But taste aside, health benefits are another factor people tend to consider when choosing food. 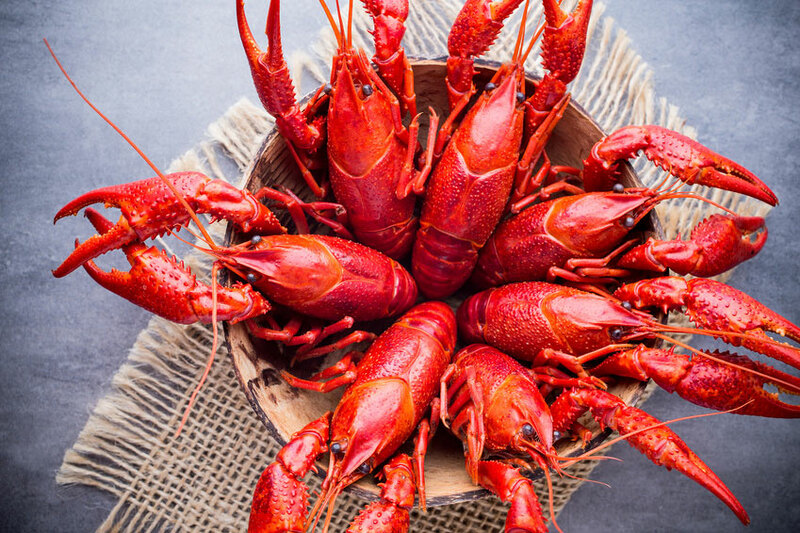 This is why seafood and Cajun dishes tend to be so popular. In fact, about 88% of consumers say they partially choose seafood restaurants or eat fish because of the health benefits these dishes can offer. But what is it about seafood that makes it so healthy? This article is going to explore a few healthy parts of seafood. Protein: Seafood is packed with protein — a three-ounce serving of most fish can even make up one-third of the recommended protein intake for a day. Human bodies need protein for energy and muscle strength. 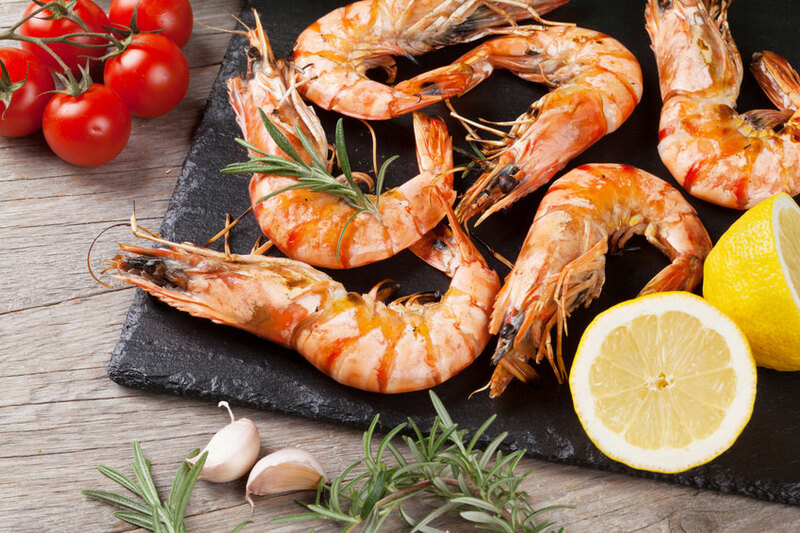 And while all types of meat contain protein, seafood makes a great source of lean protein. Omega-3: Not many foods people eat today contain Omega-3. These fatty acids can help promote good eyesight, improve brain function, and even help fight inflammation. This is why eating fish regularly can make you feel so healthy. Cholesterol: While certain types of cholesterol aren’t good for you, seafood in Cajun dishes contains plenty of good cholesterol, which is High Density Lipids. This type of cholesterol is great for heart health and can even break down the bad cholesterol you consume. So if you’re watching your cholesterol, consider some Cajun seafood recipes. 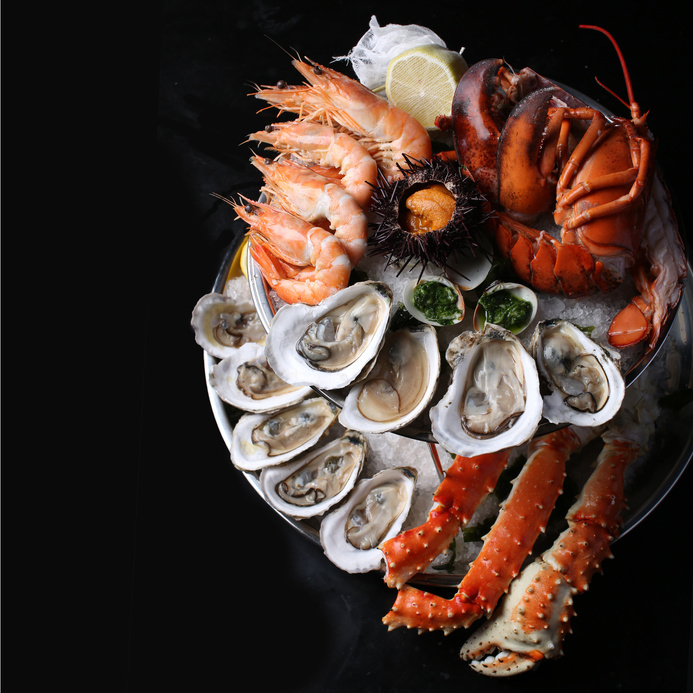 Calories: Fortunately, seafood is a low-calorie food. While lean fish is really low in calories, even the fattier fish is still pretty low in calories, so no matter which type of fish you eat, it’s generally healthier than fattier meats. This is why fish is a great choice when you’re trying to lose or maintain weight. Fat: Fish is extremely low in fat, which makes it perfect for low-fat diets. Like calories, even the fattiest fish are still really low in fat compared to other meats. While the fat content of fish and seafood can vary depending on environmental factors, it’s generally the perfect low-fat food option. So don’t feel bad about eating seafood and fish! Fish and other seafood have plenty of health benefits to offer. So whether you’re looking for a healthy meal or simply want to try a new seafood dish, come on down to Crazy Alan Swamp Shack for a great meal.